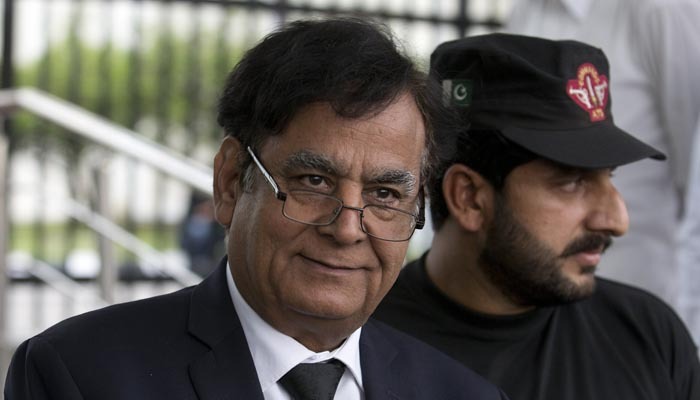 ISLAMABAD: After saving condemned Christian Asia Bibi from the gallows in Pakistan, her lawyer says he is facing the wrath of extremists -- and wonders who will save him. Mulook’s latest victory saw the freeing of Asia Bibi -- a Christian woman convicted of blasphemy, who spent nearly a decade on death row -- after the Supreme Court overturned her conviction Wednesday. "The verdict has shown that the poor, the minorities and the lowest segments of society can get justice in this country despite its shortcomings," he told AFP immediately after the verdict. Demonstrations against the ruling erupted across the country hours later. "I think I have absolutely no safety. No security and I am the easiest target... anybody can kill me," he said. In 2011, Mulook was the lead prosecutor against Mumtaz Qadri over the assassination of Punjab governor Salman Taseer -- a prominent critic of the country’s blasphemy laws and supporter of Bibi. Qadri -- one of Taseer’s bodyguards -- gunned down his boss in broad daylight, citing the governor’s calls for reform of the blasphemy laws as his motive. Mulook said he took on the case as others cowered, fearing reprisals from extremists. His prosecution resulted in the conviction and subsequent execution of Qadri, who was feted by Islamists and later honoured with a shrine on the outskirts of Islamabad. Mulook says his life has not been the same since; he rarely socialises, lives in a constant state of hypervigilance and has been inundated with threats. "If you conduct such cases you should be ready for the results and the consequences," the greying 62-year-old explains. "I think it’s better to die as a brave and strong man than to die as a mouse and fearful person," he said. "I extend my legal help to all people."